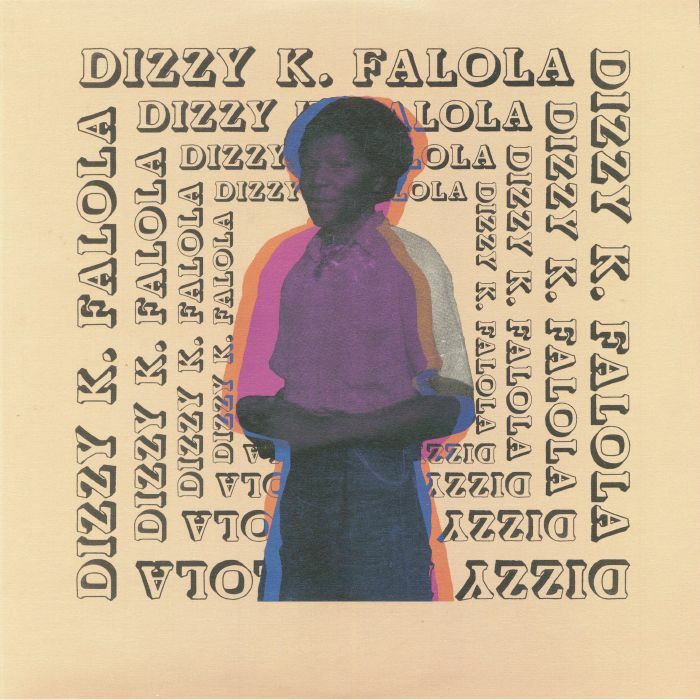 You've probably never heard of Dizzy K unless you're a highlife or African boogie freak but, that's OK, because he is another one of Nigeria's forgotten legends from the 1980s. The decade paved the way for many Nigerian and Ghanaian producers to add their own kind of flex to electornic disco music, and Dizzy K's output, along with the likes of William Onyeabor, was among the very best of that era. His handful of LPs now go for mortgage prices on the second-hand market, so it really took a label like Sticky Buttons to compile the man's best tunes under one compilation. We love this kind of thing and, not to hype it up or anything, but we expect this to explode as much as Onyeabor's sound. 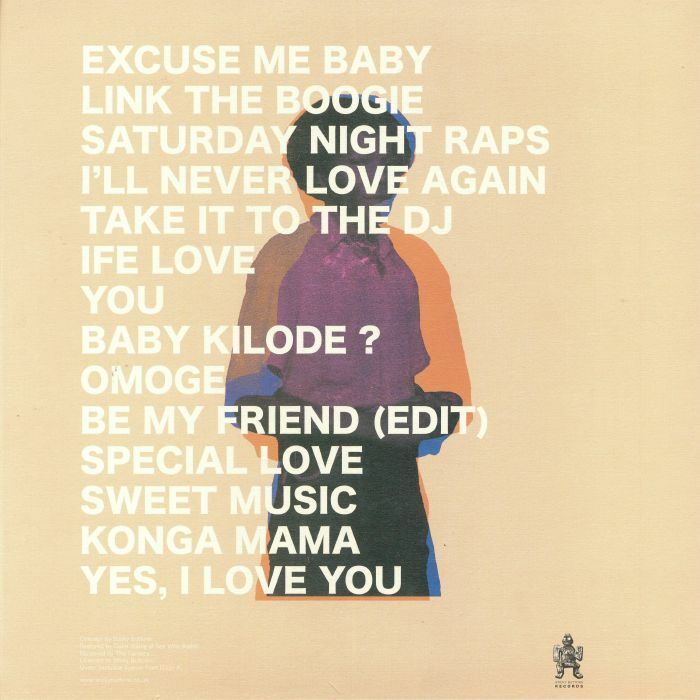 Every track on here is a keeper, from the opening "Excuse Me Baby" - an instantly seductive groove - through to "Yes, I Love You". In essence, it is the purest, rawest, most down to earth funk-boogie that you'll get from us this week. Hotly recommended!